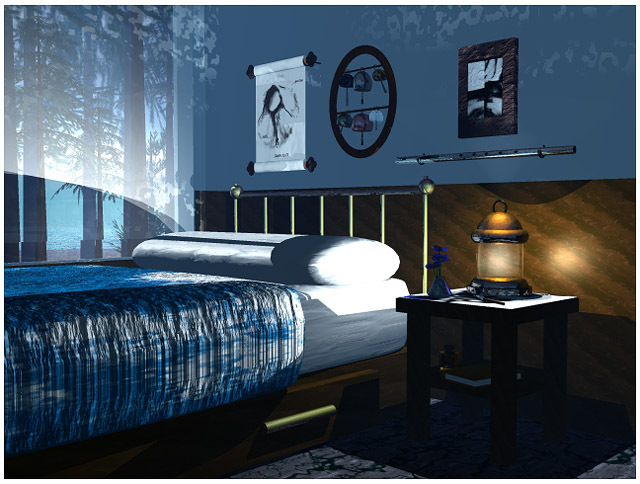 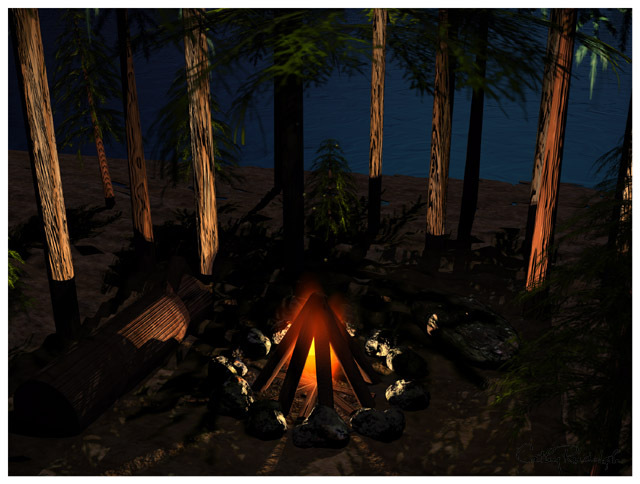 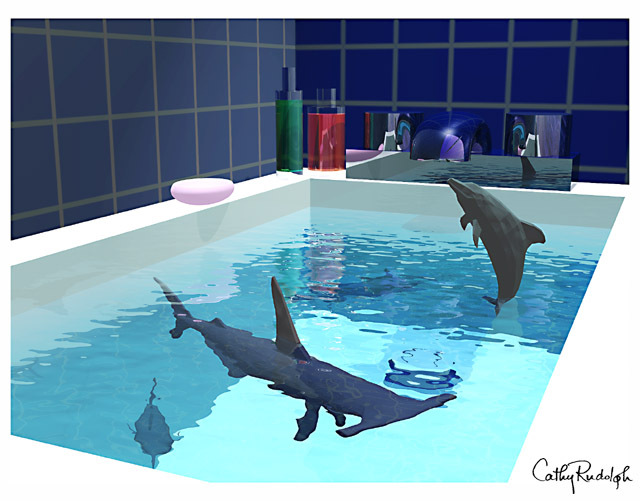 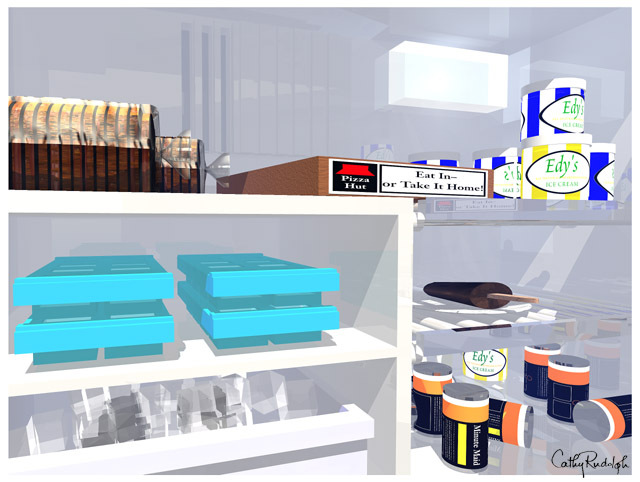 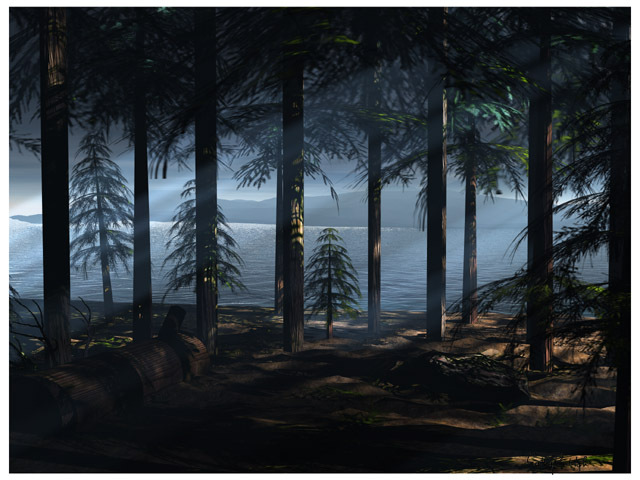 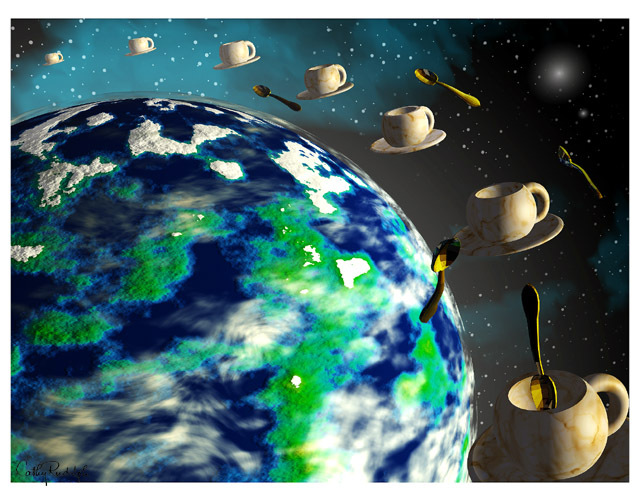 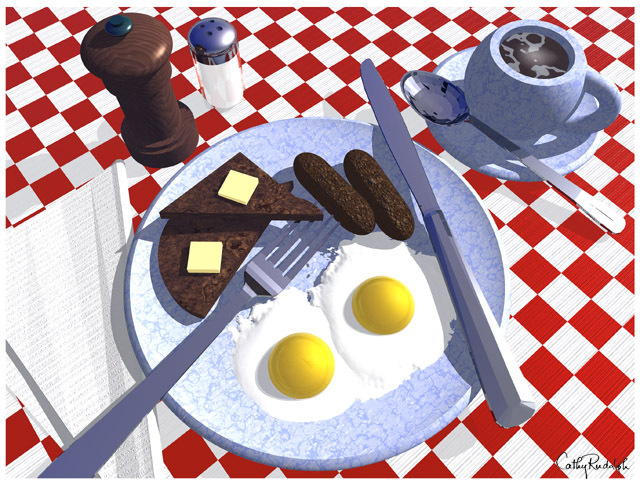 These images were created as part of the Virtual Worlds course at the Sage Kaleidoscope-Summer Sage Program in Foxboro, Massachusetts. 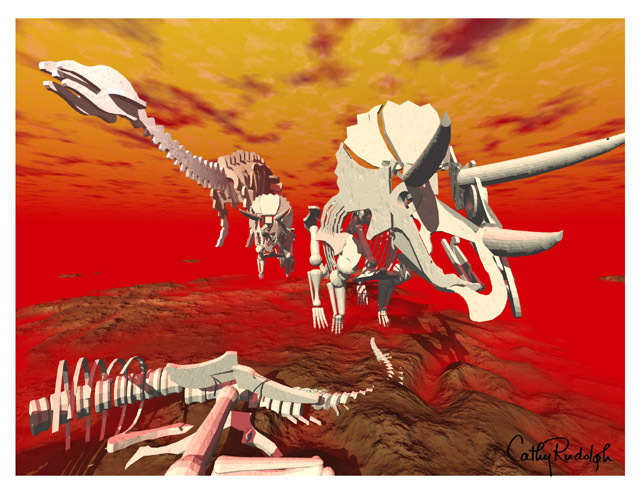 Inquiries about the purchase of these limited edition works should be directed to virtualworlds@fluffy.com. 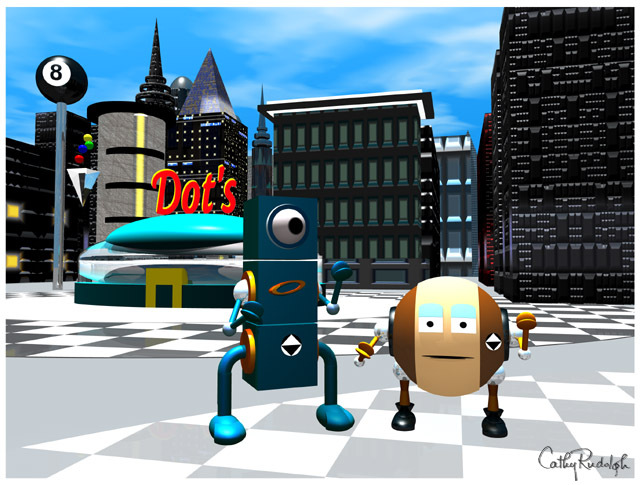 BINOMES AT HOME: A TRIBUTE TO "REBOOT"
Last updated August 24, 1999.